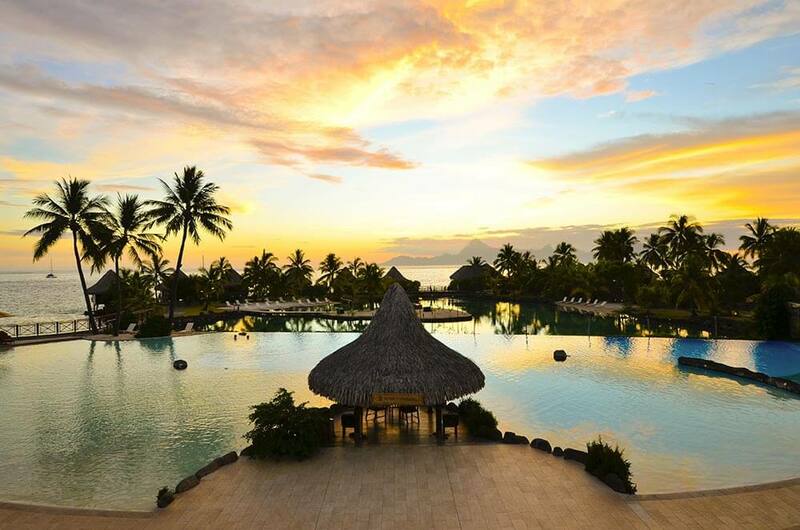 InterContinental Tahiti is one of the top hotels in Tahiti. 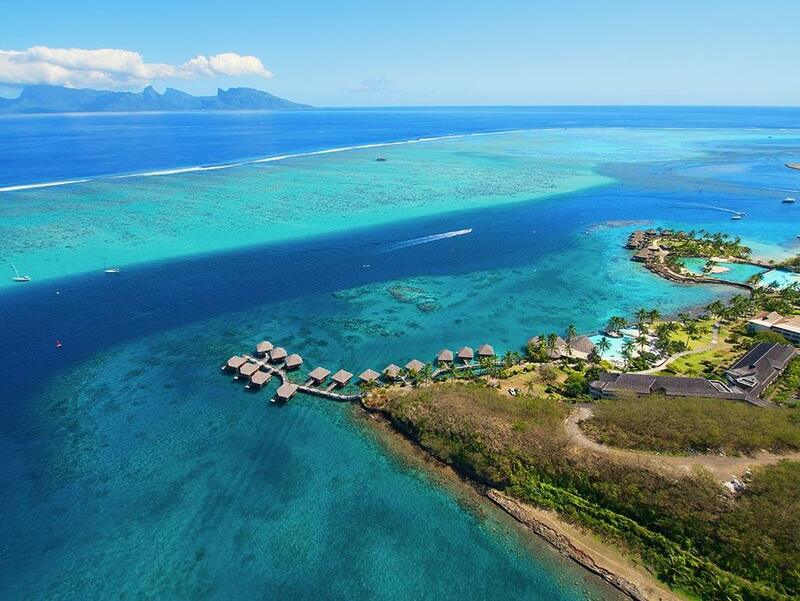 It has a superbly romantic location lagoon-side and is set on 30 acres of tropical gardens with spectacular views across to the soaring peaks of Tahiti's sister Island, Moorea. 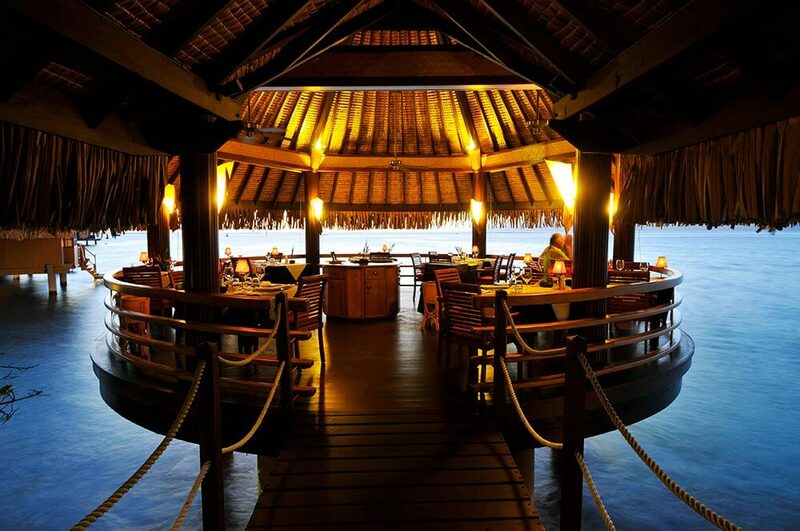 The accommodation at the resort captures the elegance and comfort of Colonial Polynesia. The hotel offers 107 rooms in its main buildings, broken down into three different categories: Standard Rooms, Garden View Rooms with views of the colourful tropical gardens, and Lagoon View Rooms with superb views of the lagoon and Tahiti's twin island Moorea. 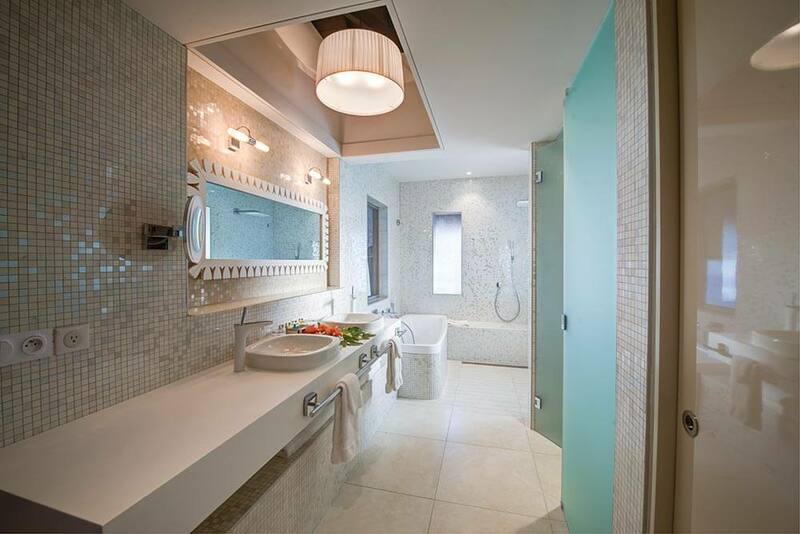 These rooms all boast a spacious 307 sq ft, not counting the balcony. 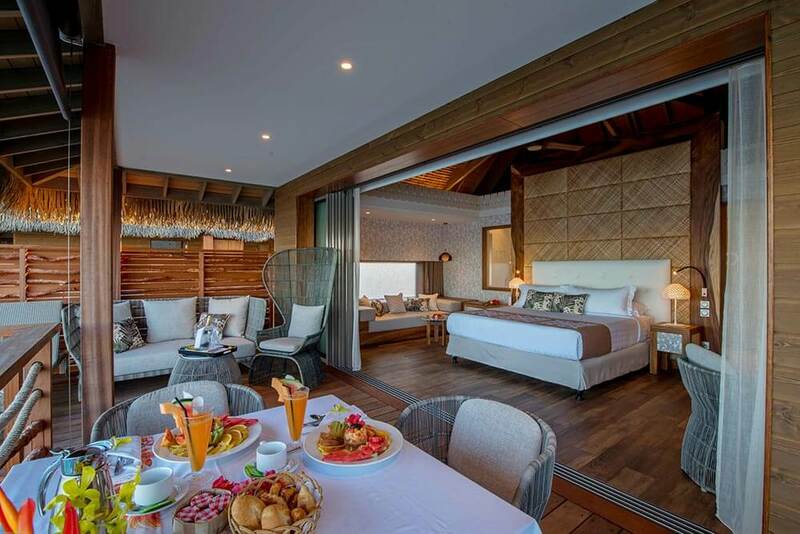 Additionally, Panoramic Rooms are more spacious at 414 sq ft (plus balcony) and offer breathtaking views of the Lotus infinity pool, the lagoon and Moorea. 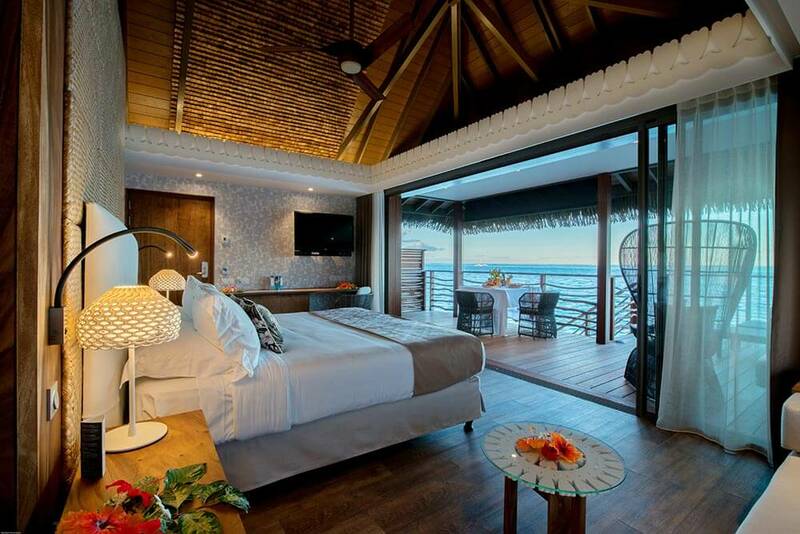 Overwater Bungalows are built on stilts over the lagoon and are modelled on traditional Polynesian houses. They all boast a lovely terrace and a private platform from which you can directly step off into the lagoon. 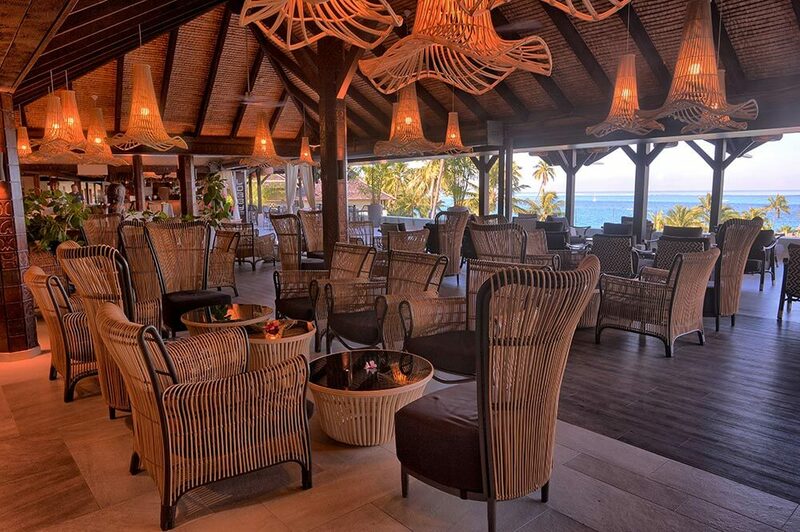 Discover the subtle mix of French, International and Polynesian cuisine in one of the two onsite restaurants, two bars and room service. The menus were designed with the famous chef Marc Haeberlin - 3 star Guide Michelin.